Correct me if I’m wrong, but I’m one of those reviewers who thinks the best indie rock music comes from south of the Mason-Dixon line. 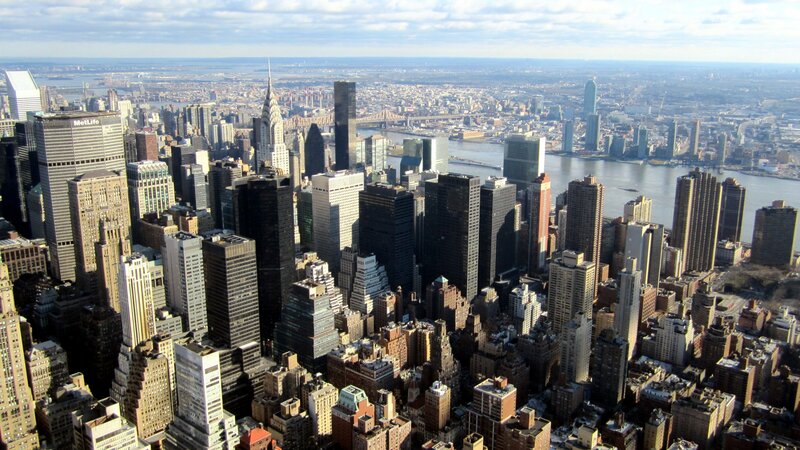 (The only exception to this are bands that call New York City home.) Enter the Rosebuds: North Carolina indie rock darlings who relocated to New York in 2009. 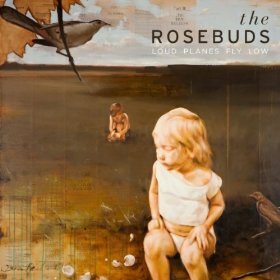 The Rosebuds’ 2011 release, Loud Planes Fly Low, helps to prove my point. While there are numerous sects and versions of indie rock, The Rosebuds prove that you don’t have to get fancy or psychedelic to produce good music. Loud Planes Fly Low is perhaps the secret stunner of the year. Visceral emotion, gorgeous arrangements and a simple sound make this album one you shouldn’t miss.